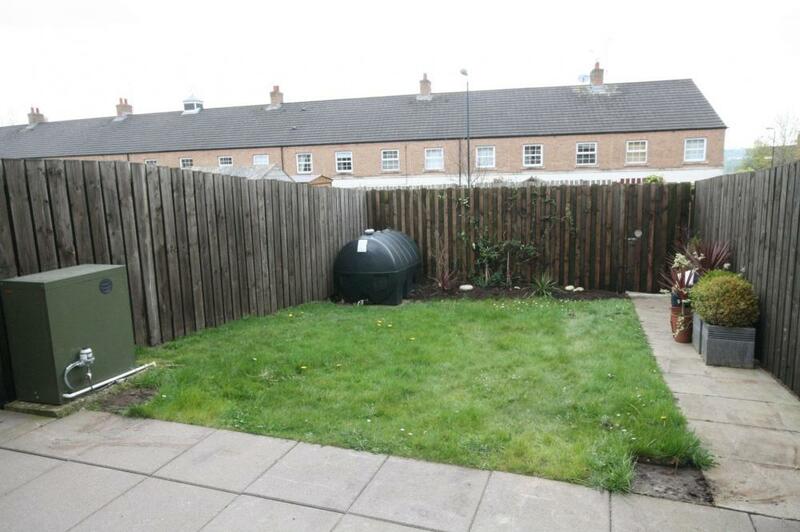 A superb mid townhouse conveniently situated at the top of Glebe Park just off Main Street Moira. 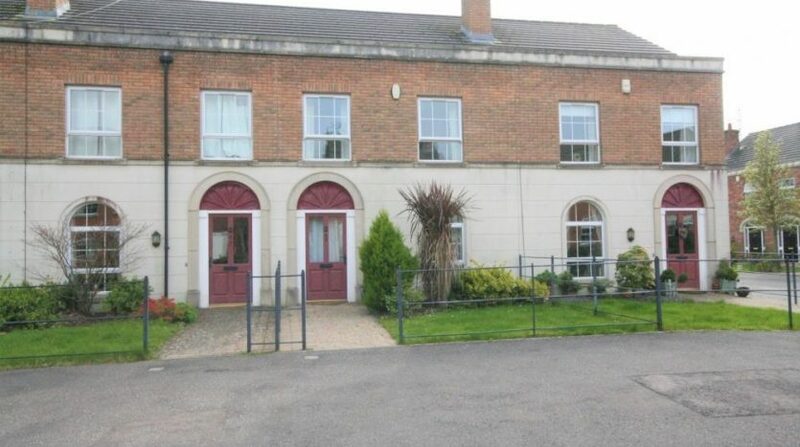 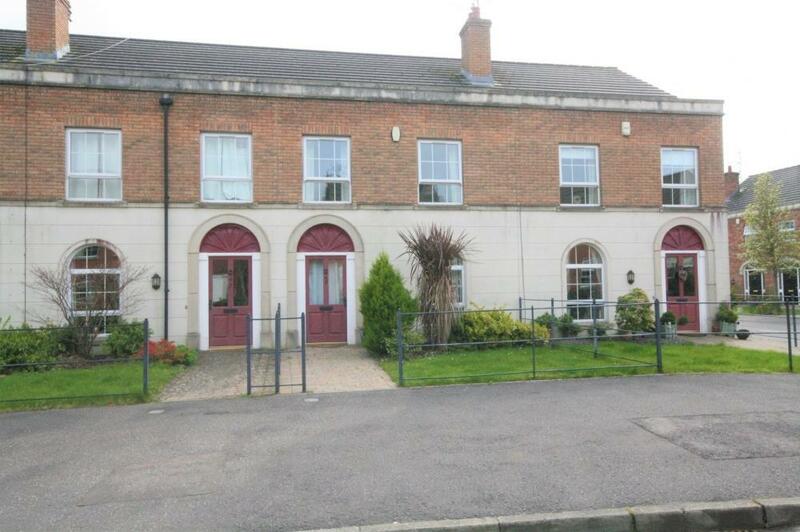 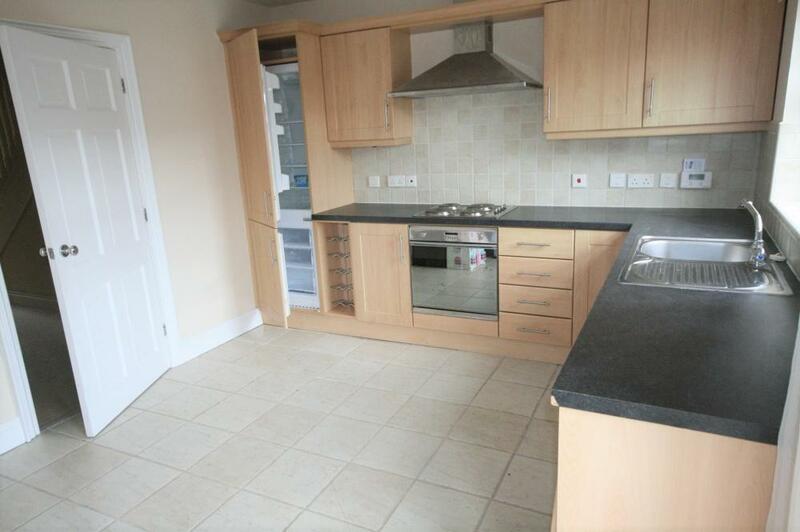 The property offers good accommodation throughout and would suit a range a tenants. 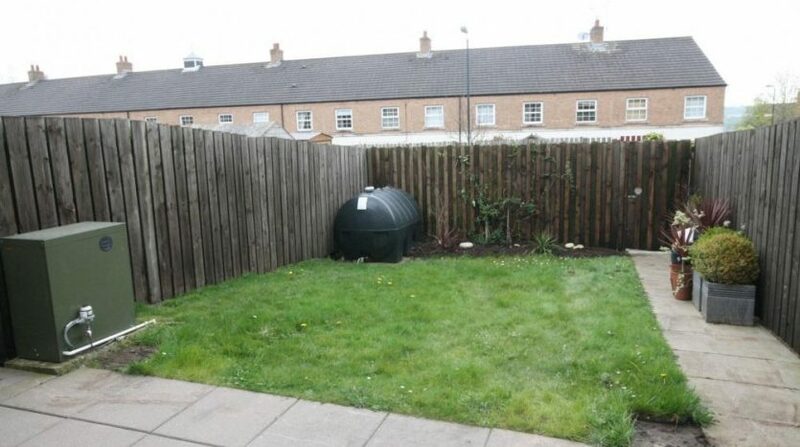 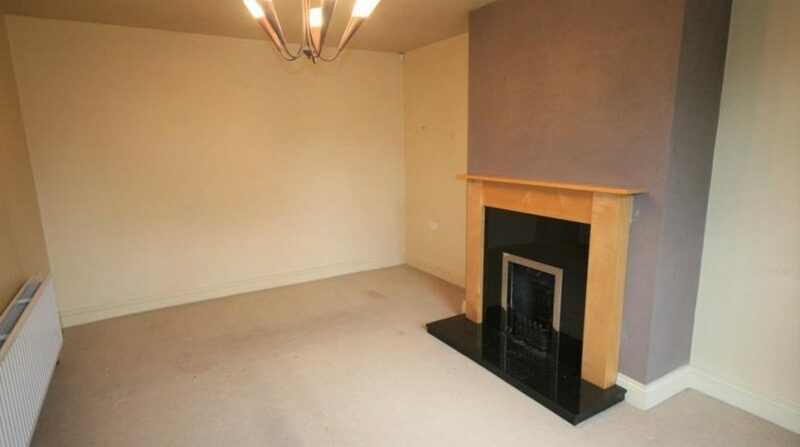 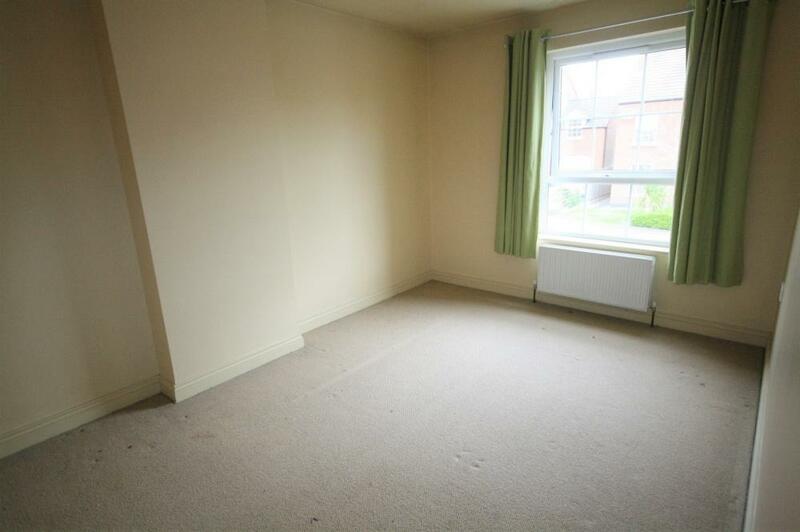 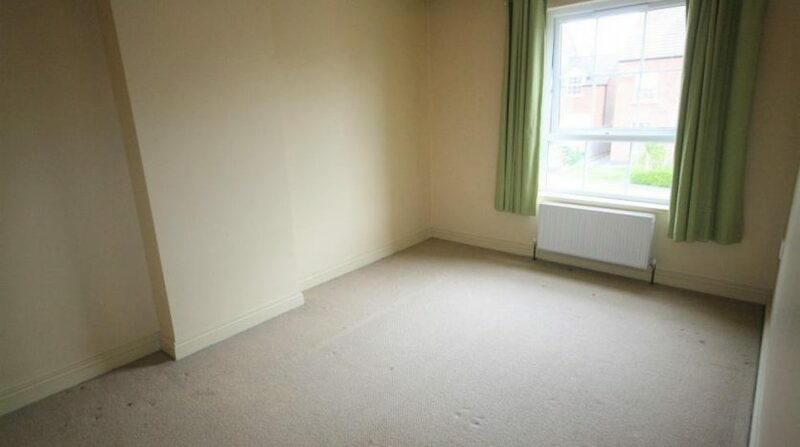 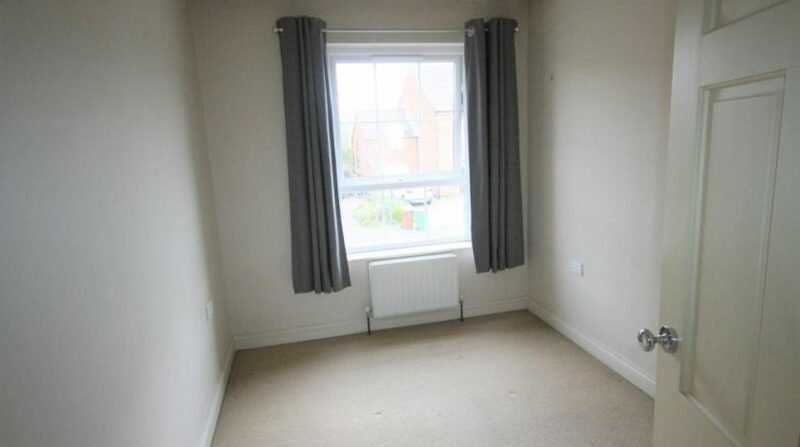 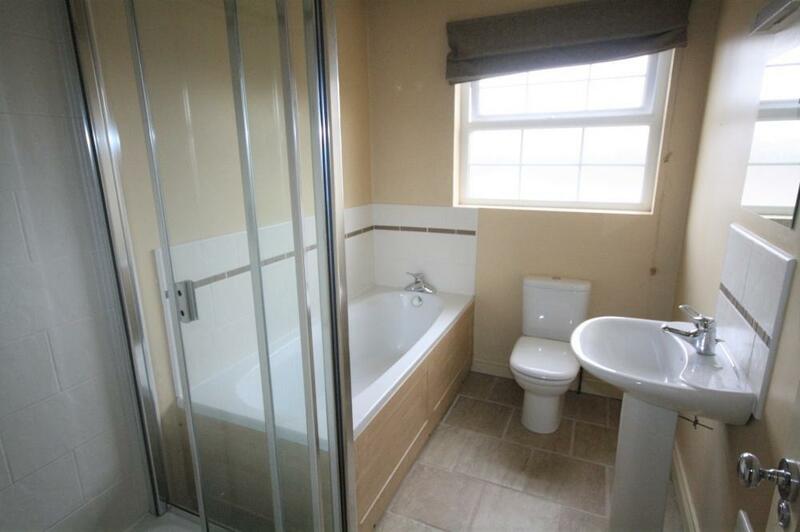 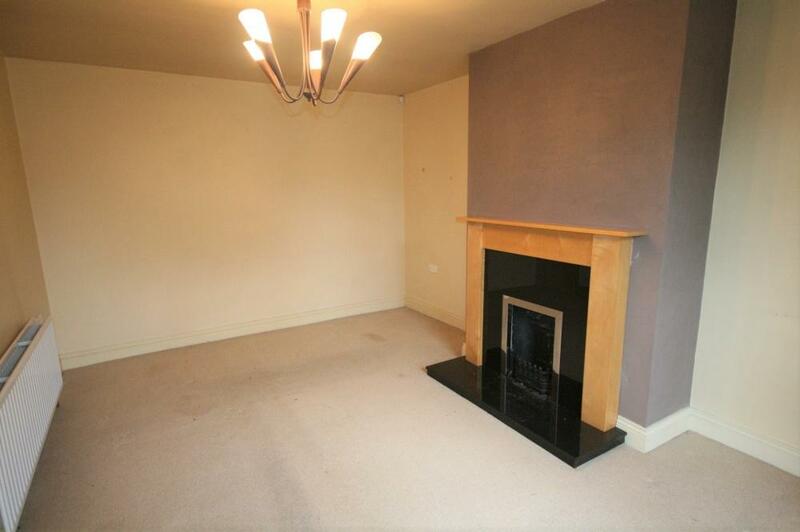 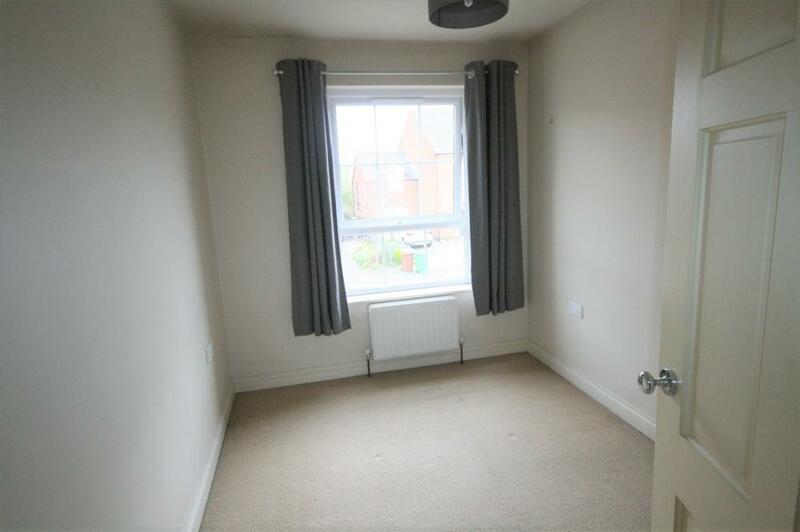 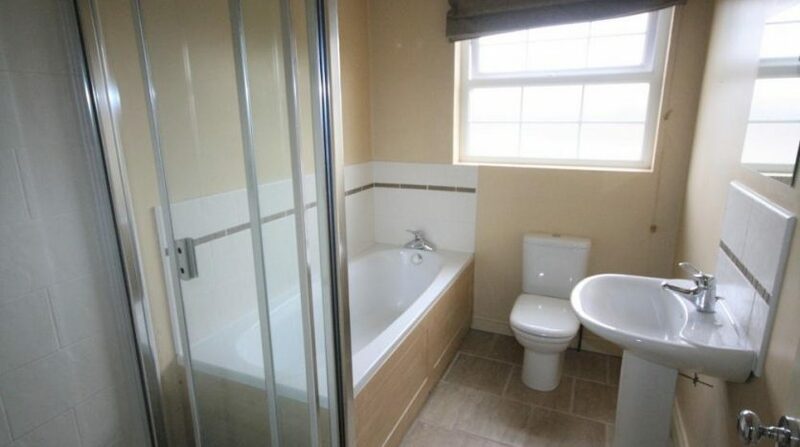 This property has been kept to a good standard and we would recommend early viewing. 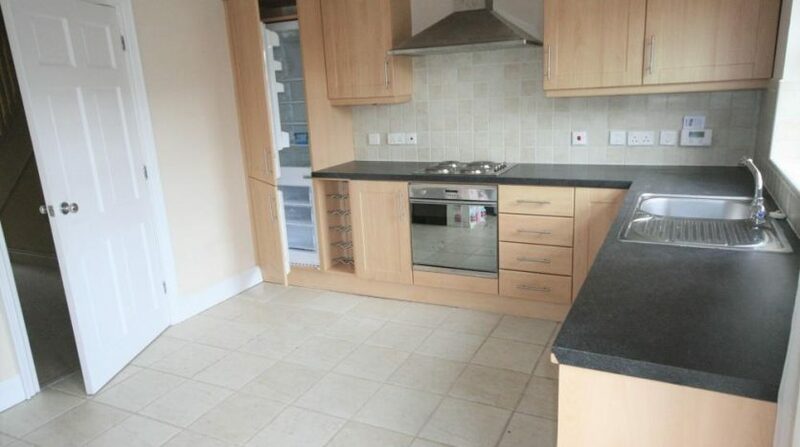 Accommodation comprises: Entrance Hall, Lounge, Kitchen/Dining area, Landing, 3 Bedrooms (master ensuite) & Bathroom.